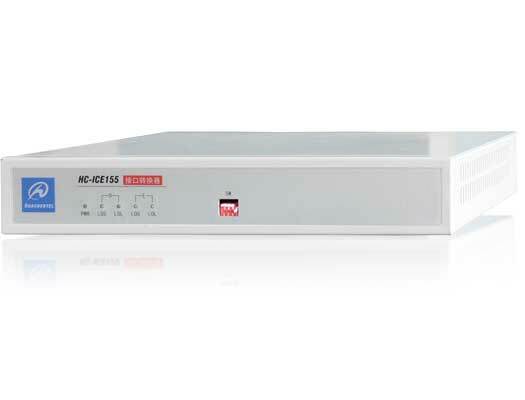 HC-OE120-VDA Overview:HC-OE120-VDA series fiber optical video system adopts non-compression digital television video encoding technology, transmite multiple video, audio and data over one fiber. HC-OE120-VDA series fiber optical video system adopts non-compression digital television video encoding technology, transmite multiple video, audio and data over one fiber. It supports distortionless transmission of any high-resolution video. It is widely used in security&monitoring engineering, TV transmission, video conference.